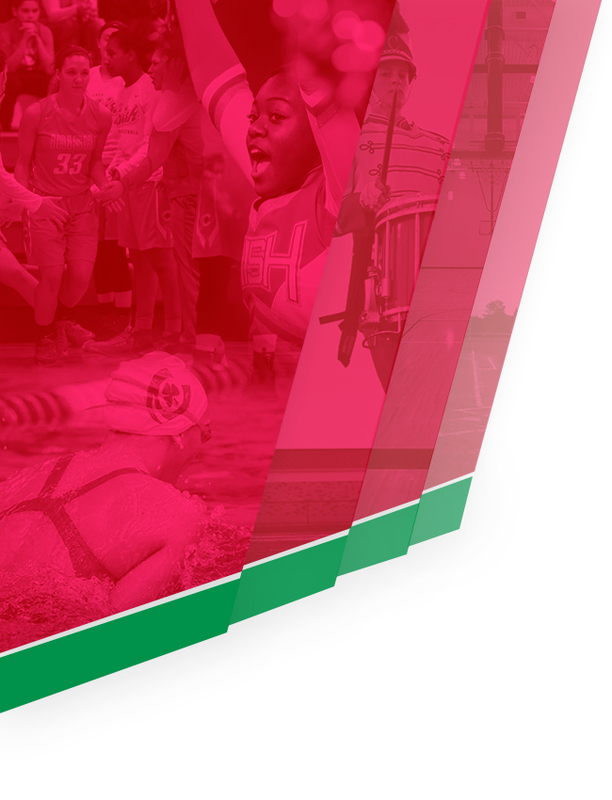 The Gallagher Athletic Complex was blessed and dedicated at a ceremony on October 9, 1998. Charles and Diane (Bertling) Gallagher, 1956 and 1958 CCHS graduates, were presented a wooden replica of the bronze dedication plaque that is permanently placed in the Athletic Complex. The complex consists of a track, football and soccer field, and permanent seats for spectators. The complex opened in 2000. 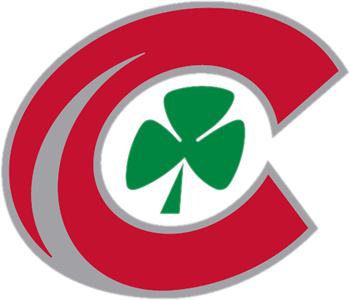 The Fighting Irish varsity football team played its first home game at the complex on September 25, 2004, coming away with a homecoming victory. On September 23, 2006, Rev. Dennis P. Hartigan, CCHS President at that time, announced a $3 million gift from Denver industrialist and philanthropist Charles Gallagher and his wife Diane. 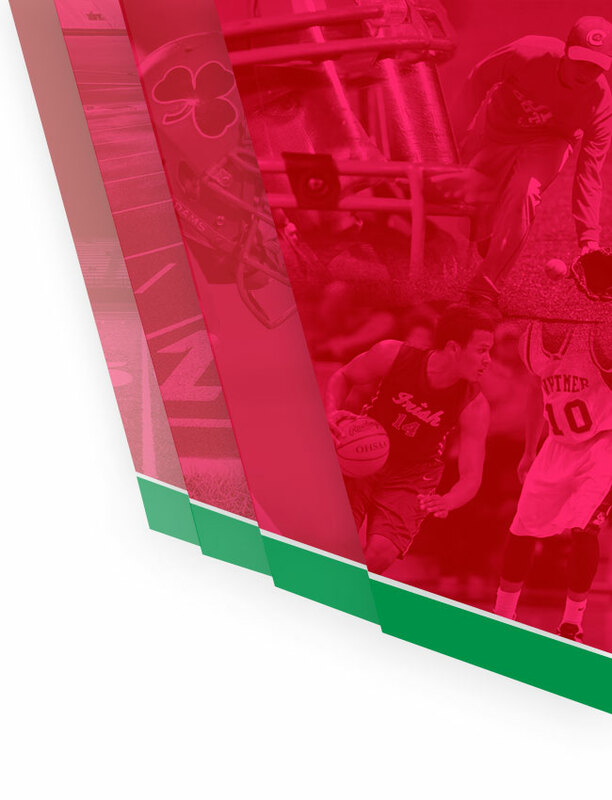 The gift was used to complete the Gallagher Athletic Complex. 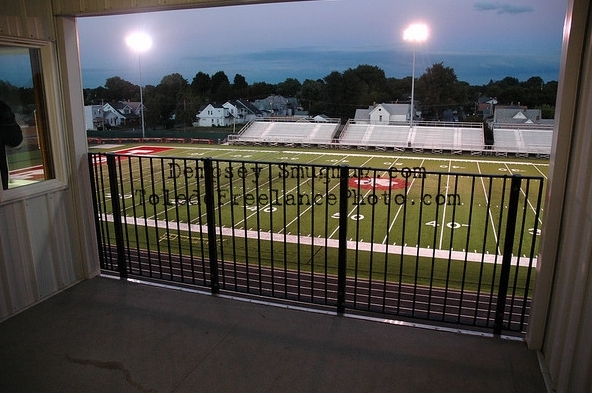 Gallagher Stadium has permanent seating for 6,500 spectators. The press box has four hospitality suites on the first level, which can accommodate 100 people. The second level of the press box includes a large press room, two coaching boxes and two outdoor filming platforms. There is a 400+ seat stadium club section with chair-back seats located at midfield on the home side. The complex also includes restroom facilities and concession areas. 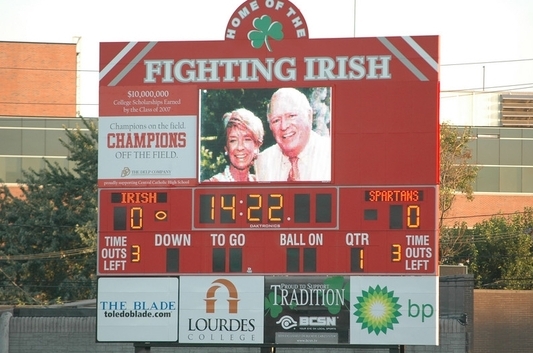 The complex was completed with the installation of a state-of-the-are video score board which sits on the south end of the stadium. There are four hospitality suites located on the first level of the press box. 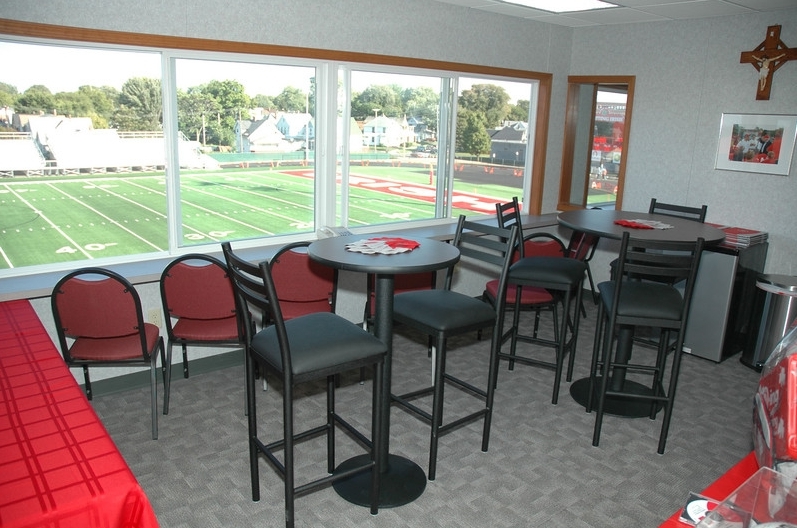 These suites are available for rent at each home football game. two coaching boxes along with two outdoor filming platforms.